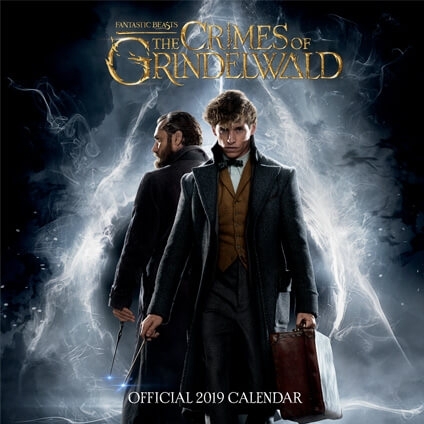 SnitchSeeker, in association with Danilo Promotions ltd, will be giving away several Harry Potter and Fantastic Beasts-themed calendars and diaries away this week to UK readers! Check out the list of prizes below. 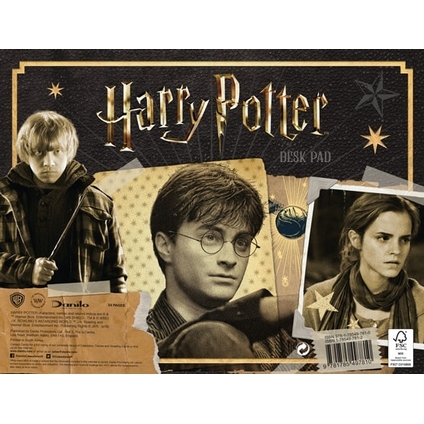 Danilo will also be selling a Harry Potter Limited Edition 2019 Calendar; more details on how to purchase that (while supplies last) can be found here. Read below on how to participate. The contest is only open to readers in the UK. We will receive ALL submissions, don't worry. 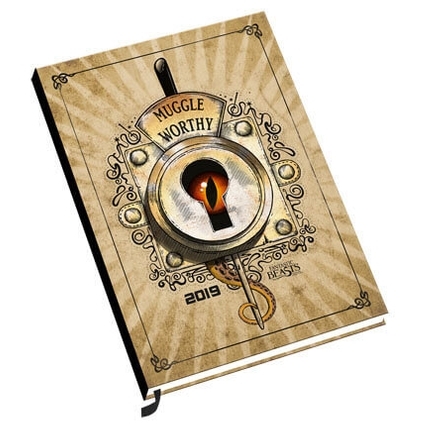 Winners will be chosen at random after the completion of the giveaway. Please submit by January 13, 2019. 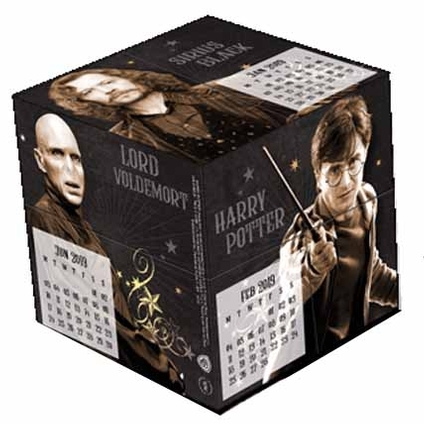 For subject, hit 'Other' and put #DaniloCalendars giveaway. For more information, head to the contest forum and read the rules. The contest will run from now until 11:59 p.m. EST on Sunday, January 13, 2019. Good luck to all participating!